My own books (some) listed below…will be regularly updated. Millipedes are common components of the leaf-litter fauna of most terrestrial environments. The Biology of Millipedes is the first single-volume review of this important group and covers their ecology, behaviour, physiology, and evolution. 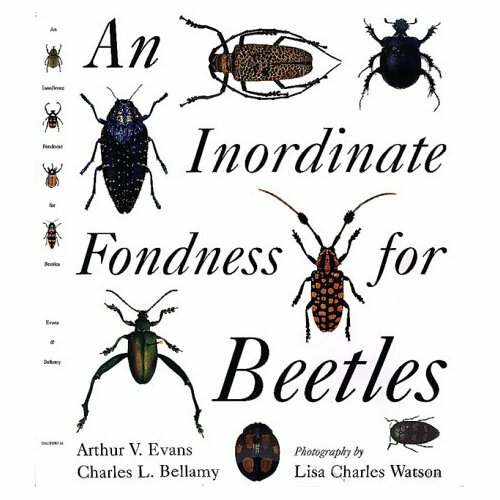 This book is essential reading for terrestrial ecologists, zoologists, and students taking courses in invertebrate biology. Introductory chapters consider millipede taxonomy and phylogeny, basic anatomy, locomotion, and ecomorphology. Later chapters review feeding and digestion, metabolism, nerves, and neurosecretion, together with all aspects of millipedes in decomposition processes, and their role as pests. The authors provide an extremely comprehensive bibliography of research papers and literature. Everything you need to know to start with Millipedes and Cockroaches. 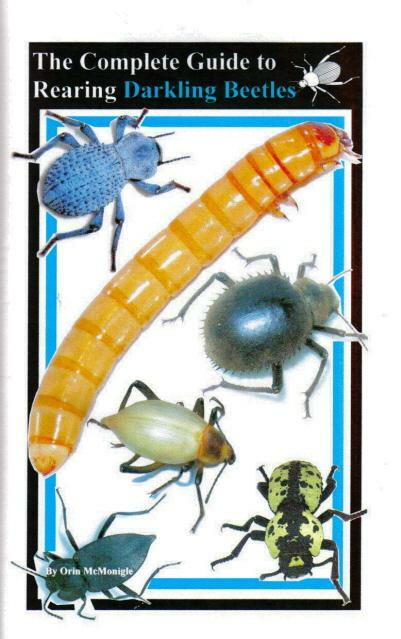 update; more is known since this book was published in 1997 – for example, the tiny brown mites that live on the giant black millys are harmless and are indeed essential for the wellbeing of your pet milly; these friendly mites clean and keep the millepede healthy! 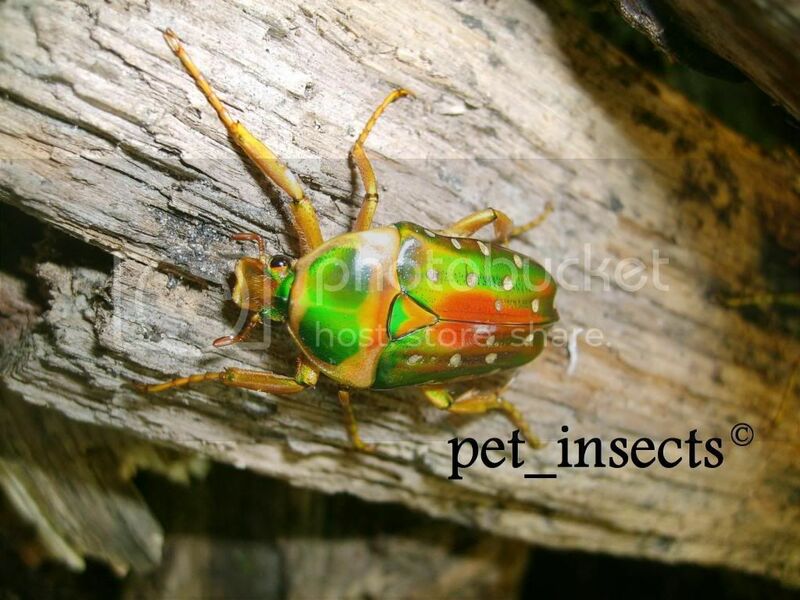 – and – this is a slowly growing hobby, gaining popularity with more breeds of millepede being discovered every year. DO NOT (as the book suggests) remove the harmless brown mites from your millipede – it is only the white mites that are dangerous! I found that copies of this book (still a nice little book and a good read regarding maintenance and fun facts) are available 2nd hand, cheaply off amazon uk (link provided below). 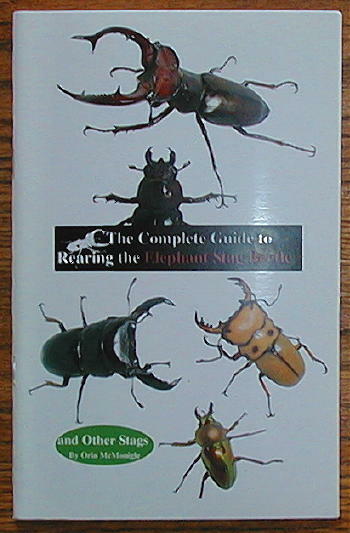 Great little books packed with everything you need to know – as the title states! Jean Henri Fabre (1830-98) was a famous French entomologist, known as the ‘Insects’ Homer’. 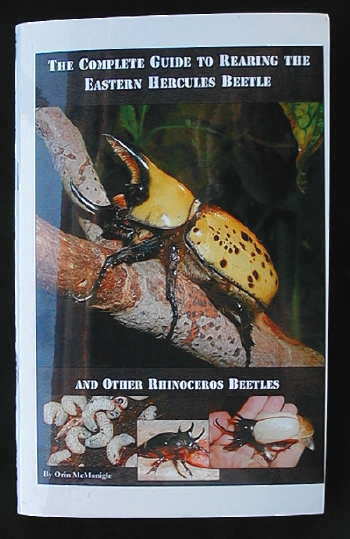 His Souvenirs Entomologiques (10 vols. 1879-1907) are masterpieces of minute and patient observation. 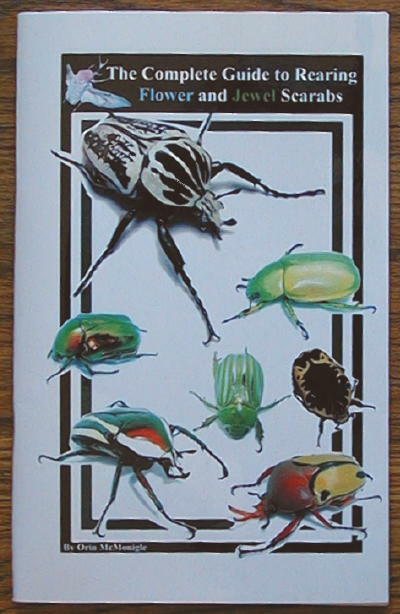 For sale is the first UK edition of his study of the psychology of insects. 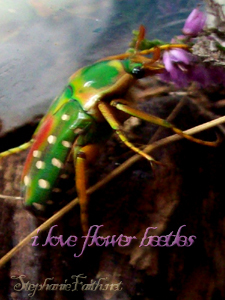 It includes chapters on the Green Grasshopper, Burying Beetles, the Pine-processionary, the Bluebottle, Spiders, the Eumenes, the Osmiae, the Glow-worm, and the Cabbage Caterpillar. Published by T. Fisher Unwin in 1918. 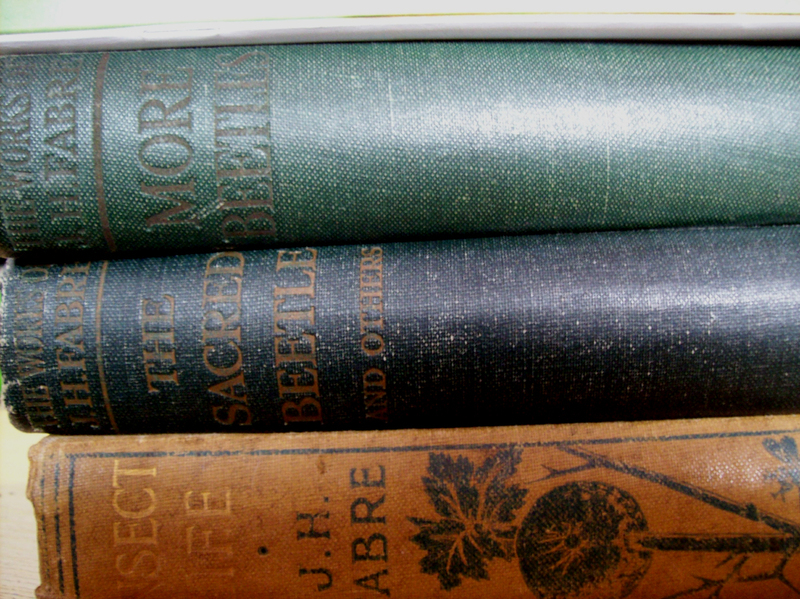 In green boards with gold titling, the book measures approx. 8 3/4″ x 5 3/4″ with 320 pages and 16 plates from photographs.